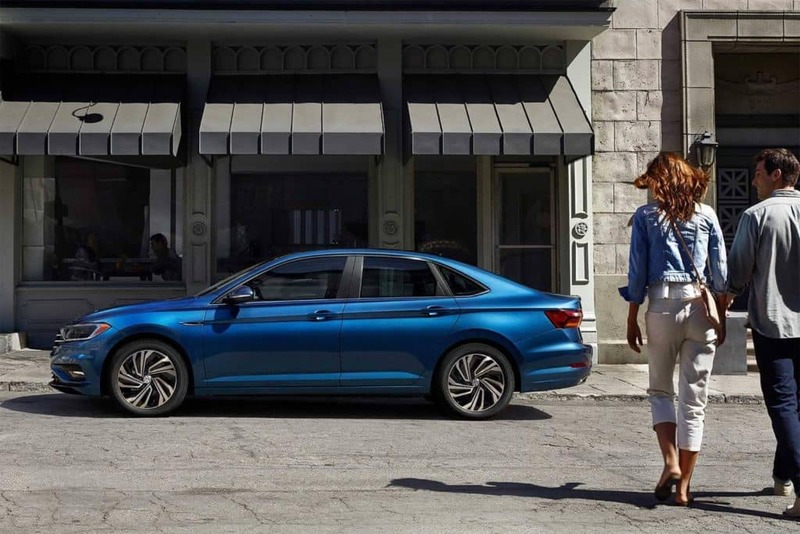 The 2019 Volkswagen Jetta has plenty to offer your Fairfax commute. 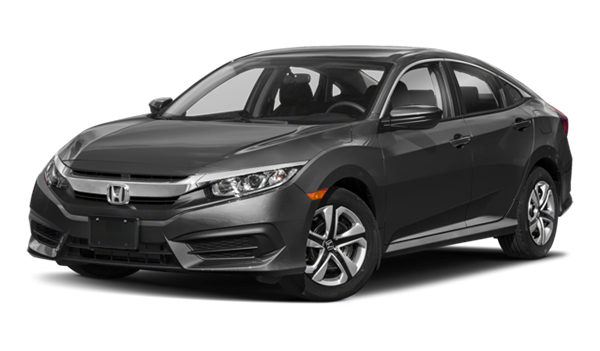 Compare this model to the 2019 Honda Civic to see exactly how. When you get behind the wheel of the new Jetta, you’ll not only gain more technology and greater fuel efficiency, but you’ll have more space and luxury for a lower starting price. 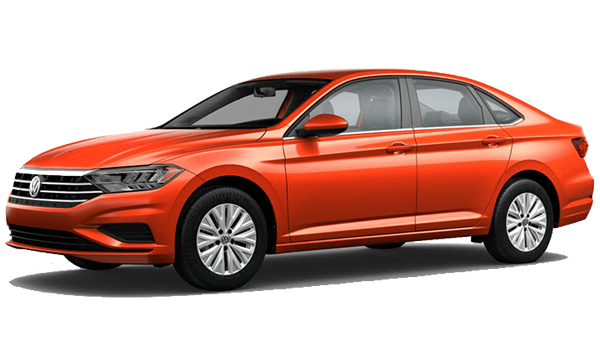 Learn more with us at Stohlman Volkswagen and take the Jetta for a test drive today! When comparing the interiors of the Volkswagen Jetta vs. Honda Civic, you’ll find both of these models come equipped with convenient features like Bluetooth® hands-free calling, Bluetooth® audio streaming, a rearview camera, and cruise control. While they do have some things in common, it’s in the differences that you’ll find the model that will give you all you need and more. 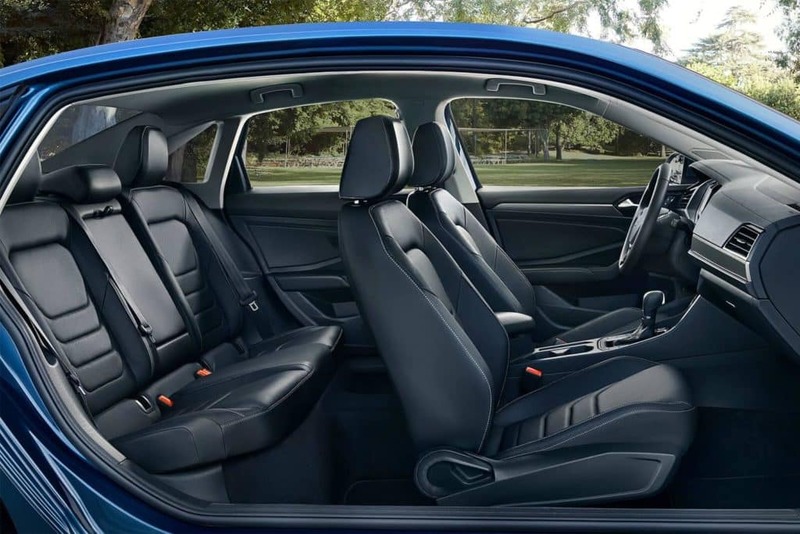 Here are the features and conveniences found in the Jetta interior that the Civic doesn’t have including 60/40 split-fold rear seats, 12-volt power outlets, Ambient lighting options, and an 8-inch touchscreen interface. To help avoid a collision, the Volkswagen Jetta packs the latest safety features to protect you on your Alexandria drive. 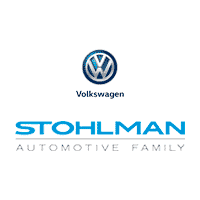 If you want to learn more about the VW Jetta vs. Honda Civic or when you’re ready to take the Jetta for a test drive around Vienna, make the trip to Stohlman Volkswagen. Not only can we help you further compare the Jetta vs. Civic, but we can ensure you leave the lot in the model that’s best for you and your budget. Contact us today to learn more.